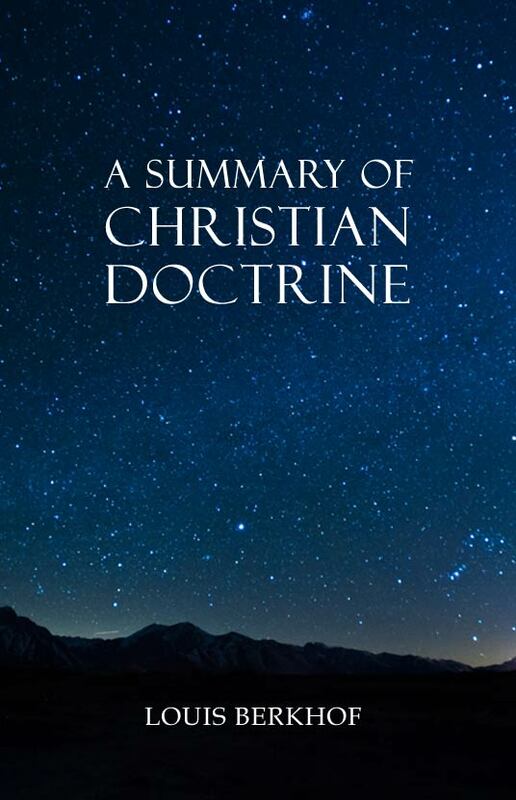 Louis Berkhof who is perhaps best known for his "Systematic Theology" has written this more concise and non-technical "Summary of Christian Doctrine" which contains much of what he discusses in far more detail in the former work and encapsulates the material in a way that the beginner can understand. Originally written for high school students. Most of the topics in the larger "Systematic Theology" can be found here as well, including God and creation, Man in his relation to God, the Person and work of Christ, the application of the work of redemption, the church and the means of grace, and doctrine of last things. Much like he does in his longer work, Berkhof presents Christian doctrine from a Reformed perspective. One nice feature is that at the end of every chapter there are suggestions for further study as well as questions for review. These features are useful both for individual and group study. A wonderful resource for church discipleship. Part VI: The Doctrine of the Church and the Means of Grace. Chapter 23 - Nature Of The Church. Chapter 24 - The Government And Power Of The Church. Part VII: The Doctrine Of The Last Things. Chapter 28 - Physical Death And The Intermediate State.